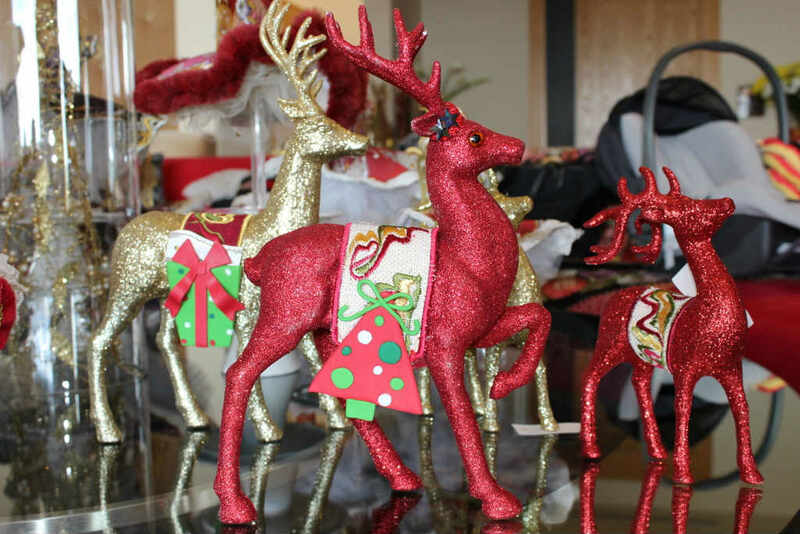 We’re all looking for unique pieces to decorate our homes for Christmas but this is also the season for giving and helping less fortunate families. 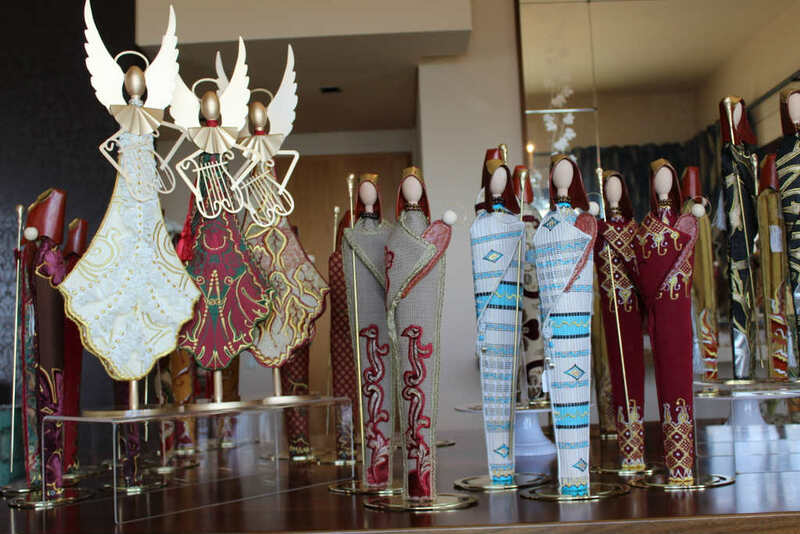 A friend brought to my attention recently an initiative called “Angels of Joy” that kicked off in 2007 when a group of friends had the idea of creating and selling “Guardian Angels” to help less fortunate families regardless of religion. That way you can buy a beautifully crafted piece AND contributing to a noble cause. For the past 10 years, they’ve been working year round on crafting each piece, selflessly donating their time, workspace and resources. 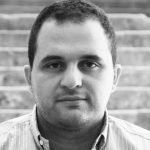 Their main beneficiary are mothers whom are the greatest “givers” – willingly depriving themselves, always putting family first. The “Angels of Joy” are there for these mothers and have distributed over $300,000 so far. A little gesture to thank them for a full year of self-deprivation. 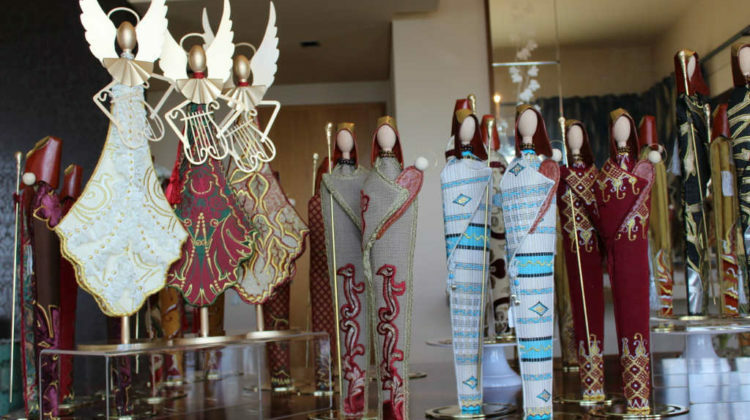 Each and every Angel is unique and hand made and the fabrics are brought in from all over, beautifully embroidered in Nigeria, and carefully given the final touches here in Lebanon. By welcoming a “guardian angel” into your home, you are generously contributing to helping many families in need who deserve some happiness. 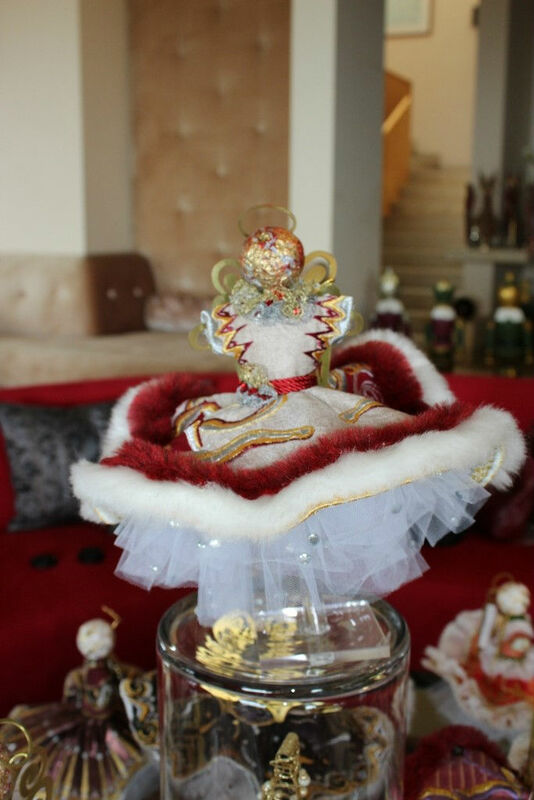 If you are interested in sharing you can visit the Angels of Joy/ Anges de la Joie Christmas Art exhibition that will be held this year at the Mtayleb Country Club on from Friday December 8 – Sunday December 10. The exhibition will be open on Friday from 11:00 am to 9:00 pm and on Saturday and Sunday from 3:00 to 9:00 pm.